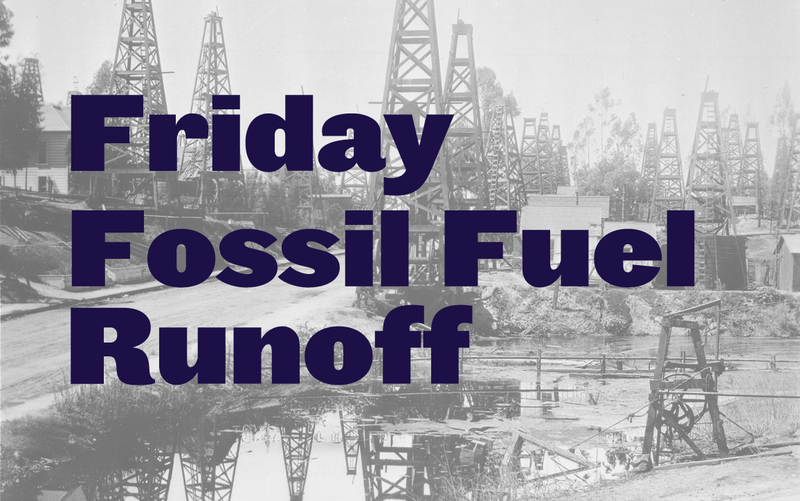 Welcome to the first installment of the Friday Fossil Fuel Runoff, a new Eyes on the Ties series rounding up snippets, blurbs, and links from around the web and highlighting some of the power politics behind the week’s fossil fuel industry developments. We’ll also include a link or two to a LittleSis resource that we think readers might appreciate. If you have any feedback or tips, or would like to subscribe to an email version of these posts, feel free to contact us at [email protected]. “It just fits into the whole idea that we’ve never really believed that Dominion is telling us the whole truth about the project and the gas and where the gas might go,” said David Sligh, conservation director of Wild Virginia, a nonprofit dedicated to preserving Virginia’s national forests. 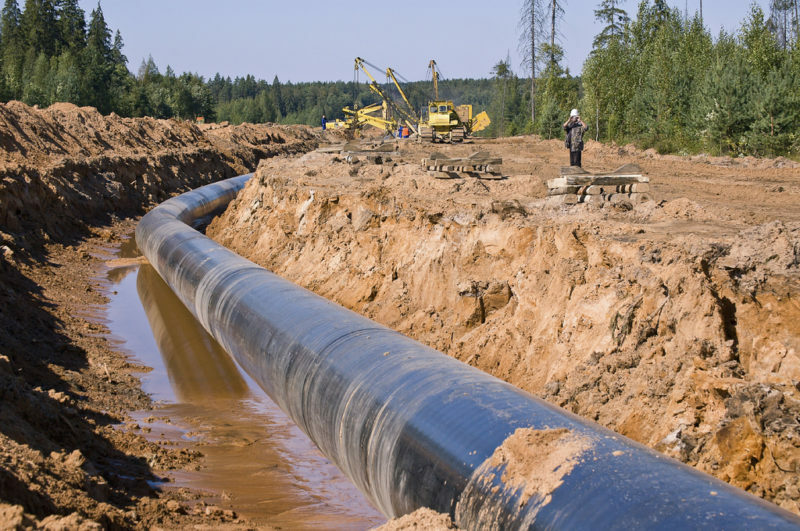 PAI published a report on the power behind the Atlantic Coast Pipeline in June. You can read it here. Without the $4.6 billion per year the fossil fuel industry receives in subsidies from the federal and state governments, nearly half of the oil production in the United States would be unprofitable, according to an October 2 report from the Washington Post. On October 5, Bloomberg highlighted how the Republican tax plan to slash the corporate tax rate from 35% to 20% and allow the immediate deduction of capital investments would generate a “multibillion-dollar benefit” for US oil and gas producers. 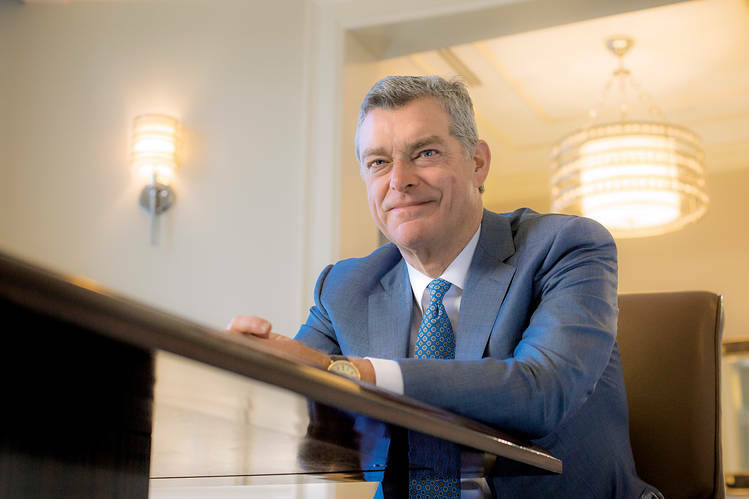 ExxonMobil, the largest oil company in the United States, reported $7.8 billion in profits in 2016. Explore the LittleSis profiles of the top 10 US oil and gas firms here. 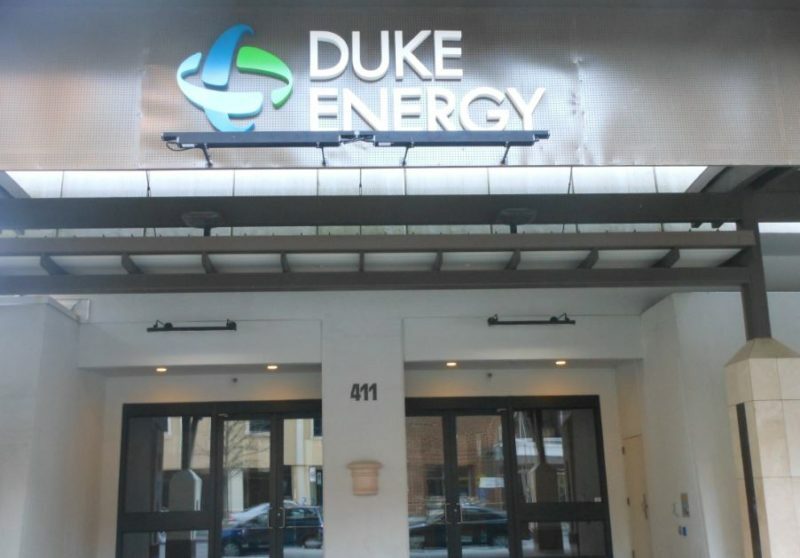 This week EnergyWire reported that Mike Smith, the executive director of the Interstate Oil and Gas Compact Commission, was leaving his job. The IOGCC is an influential quasi-regulatory body created by Congress in 1935 which has long been a quiet advocate for the fossil fuel industry. Investigations have traced key fracking exemptions from environmental laws back to IOGCC’s advocacy. The group also created the industry-funded FracFocus database, meant to ease concerns about the toxic chemicals in fracking fluid, but has been plagued with criticism. According to EnergyWire, IOGCC executive director Smith was Secretary of Energy to Oklahoma Gov. Frank Keating from 1995 to 2002 and served as assistant secretary for fossil energy in the Bush administration from 2002 to 2004. For one example of IOGCC’s fossil fuel lobbying, see this LittleSis map by DeSmog Blog’s Steve Horn. Check out LittleSis’s profile page for Williams Companies, the parent company behind the Atlantic Sunrise Pipeline. In case you missed them, check out these two Eyes on the Ties stories we posted in September! That’s all for this installment! If you have tips for next week or would like to subscribe to an email version of this post, please send us an email to [email protected].